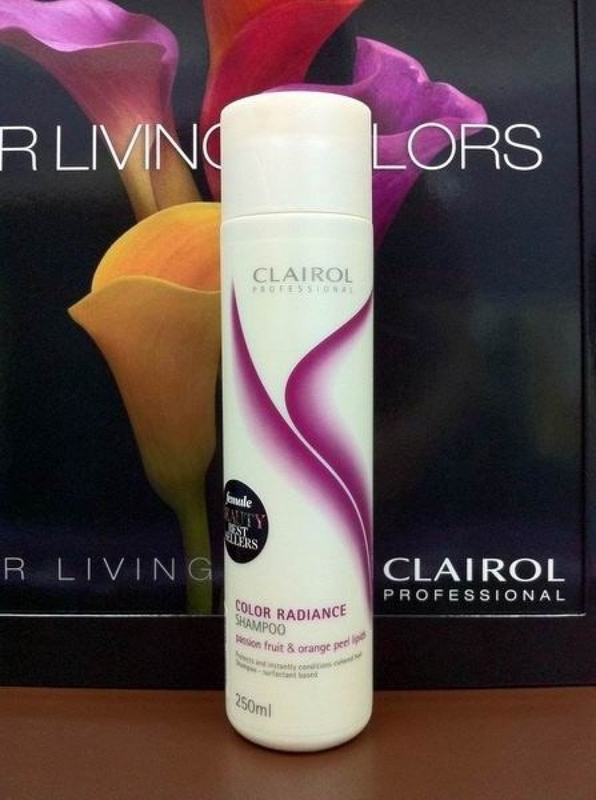 Color Radiance Shampoo helps protect colored hair from fading and shifting while instantly conditioning the hair. Resulting in longer lasting brilliant color vs. untreated hair. Gently cleansing the hair. Salon exclusive. With passion fruit extract and orange peel lipids.